What is your interpretation of how things are shaping up in the euro-zone, West Asia and Japan? What are the likely implications for the global markets, especially after what happened in Egypt and Greece’s bailout? 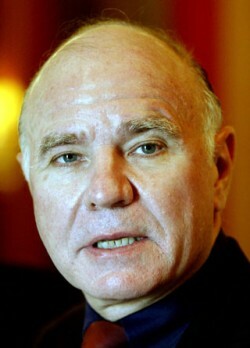 MARC FABER : In my view, the euro-zone is not going to grow. We had the exports figures coming out of Germany. On the contrary, it is more likely to contract than grow going ahead. Having said that, it actually doesn’t matter whether it contracts or grows – basically there is no economic growth in Europe for the time being. In the case of Japan, we have had essentially very little growth and some deflationary pressures until last October after which the Bank of Japan (BoJ) embarked on monetary easing policies. Since then the Yen has weakened considerably and the stock market has risen sharply.